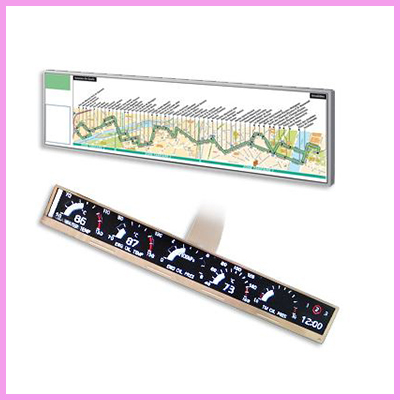 Check out the full kit for the LG 12.3″ stretched LCD with interface board and PCAP touch. 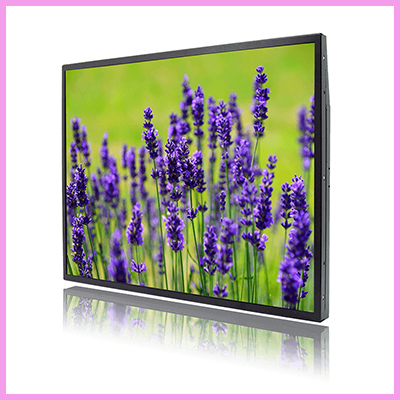 Utilizes a panel with an 8:3 aspect ratio, which makes the module suitable for use in wide-screen systems. The 12.3” screen produces a high-resolution image. Wide viewing angle technology is employed. 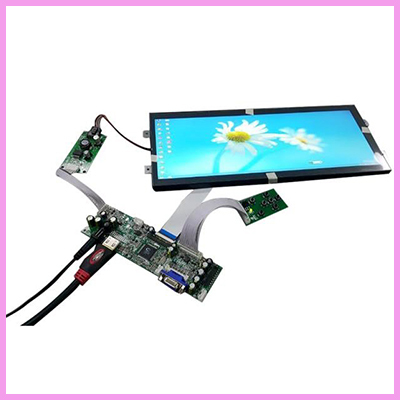 2 input types are available, LVDS or DVI type. Integrated EDID for DVI mode. Caution: the “DVI to HDMI” or “HDMI to HDMI” connection cable between users’ PC and this driving board is recommended to adopt max 1-meter long cable. 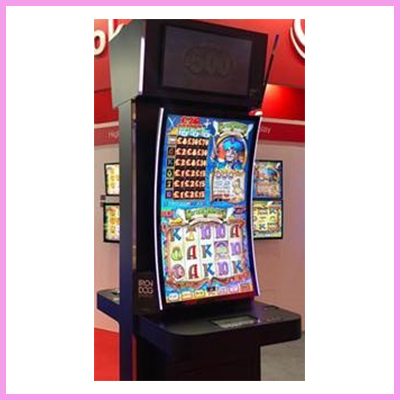 For specs and pricing for this model simply contact us. 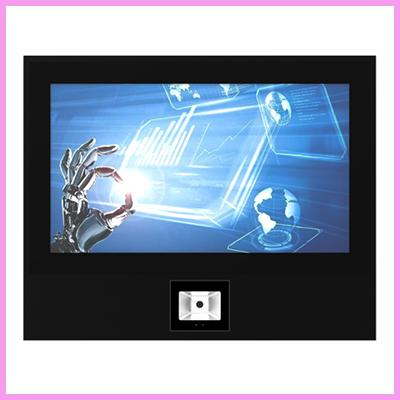 To check out our full range of LCD TFT displays please click here. 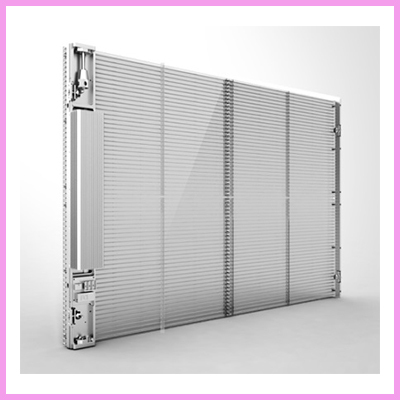 Or to simply find out more information and request data sheets contact the team via email or call our UK main office +44 (0) 1634 327420.